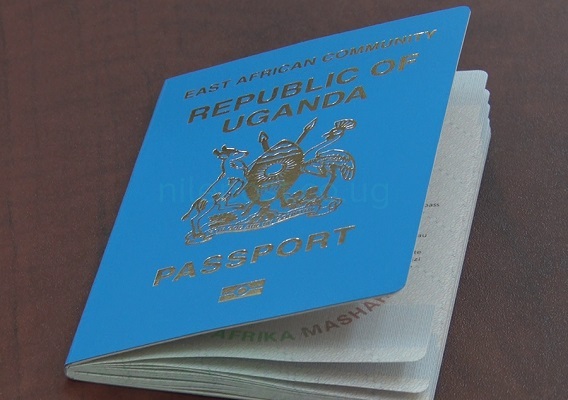 Uganda recently transitioned from using machine-readable passports to electronic passports. And we’ve already walked you through how to apply for an ePassport in Uganda and the costs, how to replace a lost/damaged passport and the process you go through to correct wrong information on a passport. After doing any of the above things, there is one other thing you are required to do, according to the Ministry of Internal Affairs: taking your passport for certification. And below are the requirements for certification of a passport in Uganda as listed on the website of the Ministry of Internal Affairs. Certification of a passport in Uganda will cost you Shs30,000 and this is exclusive of bank charges. You can pay the money to certify the passport at any URA revenue collection bank such as the Bank of Africa, Diamond Trust Bank, Stanbic, Barclays, Orient, etc. After paying the money, you’ll attach the payment receipt to the rest of the documents. The ministry says the process of certifying a passport takes two working days. 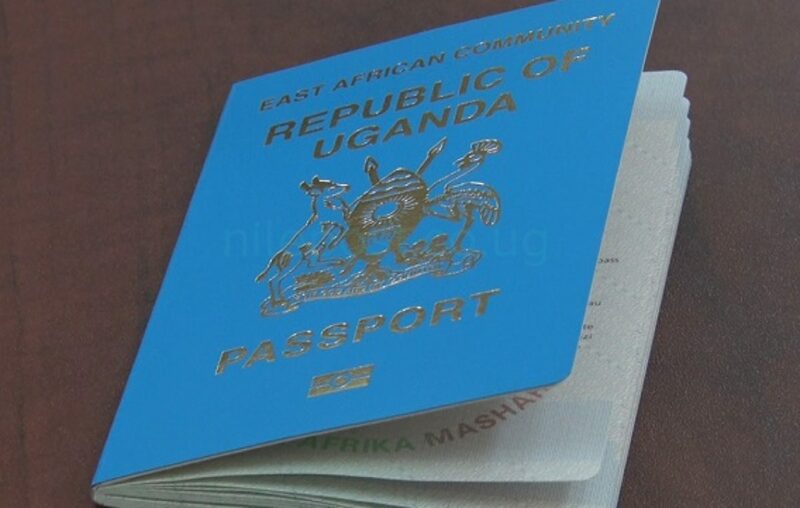 To find out the locations of Passport Control Offices in Uganda, click here.